Today, Apple announced their new 4.7 inch iPhone 6S and 5.5 inch iPhone 6S and iPad Pro tablet. The new iPhones are powered by an A9 chip and M9 motion coprocessor that deliver up to 70% faster CPU performance and up to 90% faster graphics compared to the A8 chip inside the iPhone 6 and iPhone 6 Plus. iPhone 6S and iPhone 6S Plus also have a second-generation Touch ID fingerprint scanner that is up to two times faster compared to Touch ID on previous iPhones. They feature a new 12 MP rear-facing iSight camera with 4K video recording, plus a 5 MP front-facing FaceTime camera with true tone Retina Flash. The front display will flash for a split second instead of traditional LED flash, when photographing in low light conditions. And for the first time, a Rose Gold color option is available. Pre-orders start in a few days but the official launch date is September 25 in selected countries. The new iPhone 6S retails for $199/$299/$399 for 16GB/64GB/128GB respectively on a two-year contract. 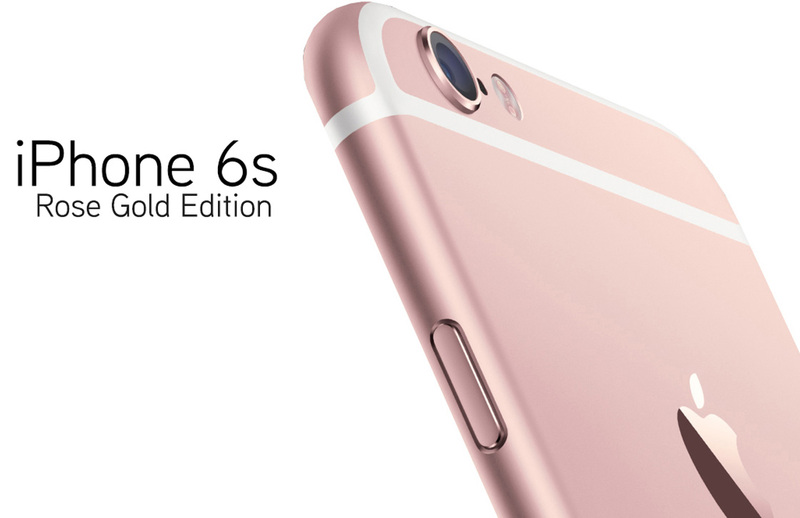 iPhone 6S Plus retails for $299/$399/$499 for 16GB/64GB/128GB respectively on a two-year contract. AT&T, Verizon, Sprint, T-Mobile and many other mobile phone companies around the world will provide financing and leasing programs for the new phones. Nice Video!! Great look and features of mobiles.Most people are awaiting for this phone. Actually 13 million iPhone 6S are selling by the apple. so you can understand lots of persons are given their own reviews. one thing is clear that all the reviews will come positive.